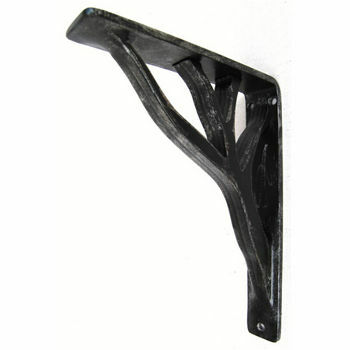 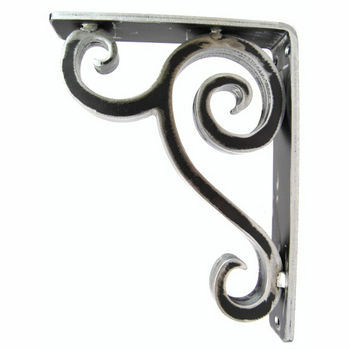 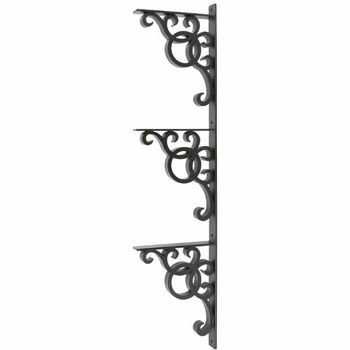 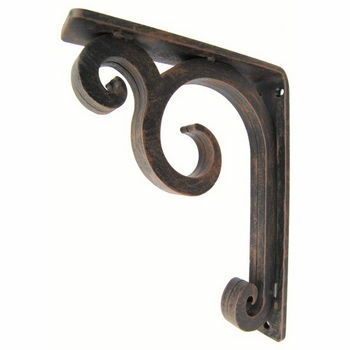 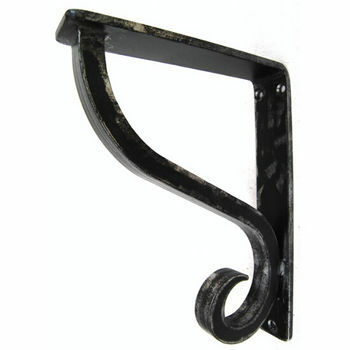 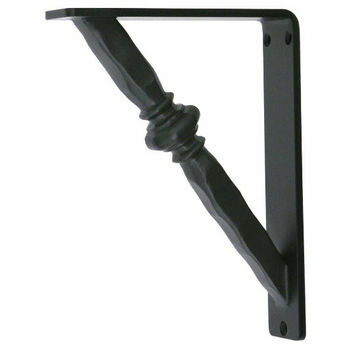 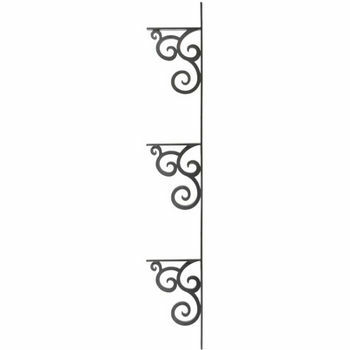 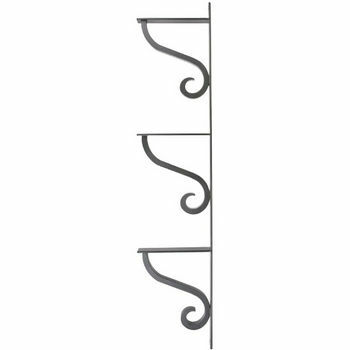 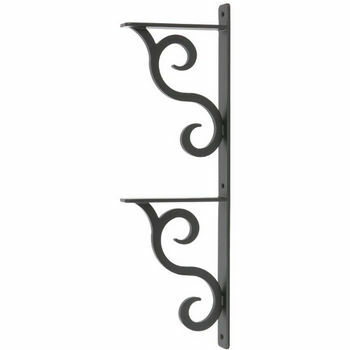 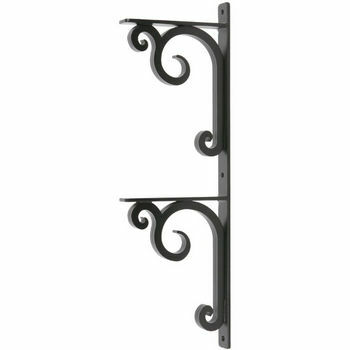 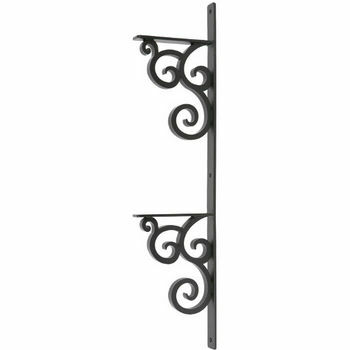 Urban Ironcrafts Supports and Brackets are designed with a wide spanning range of designs and form factors. 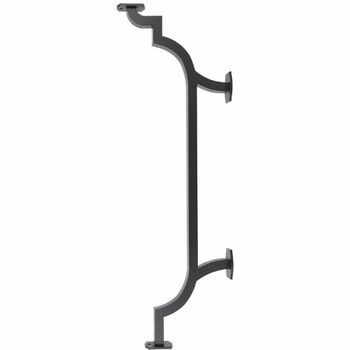 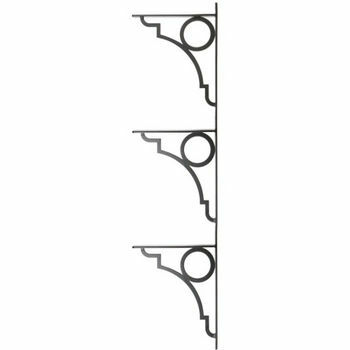 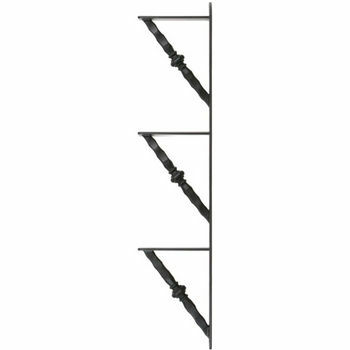 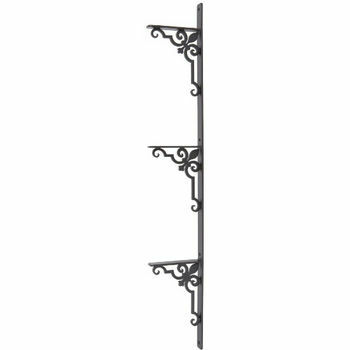 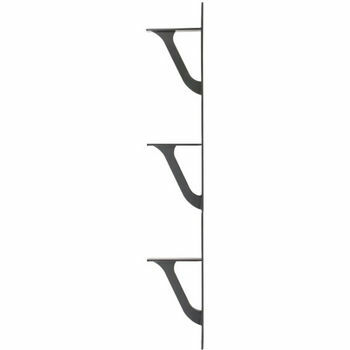 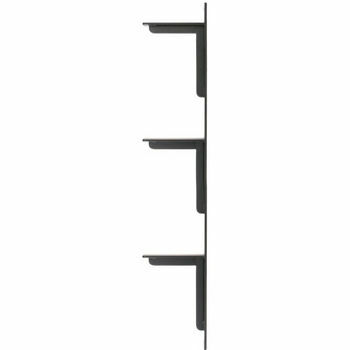 These brackets are available in single brackets, double tier, and tripple tier systems for everything from countertop support to multi-leveled shelving areas. 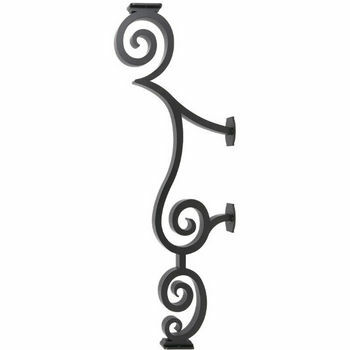 Find your favorite design and configure it as you need, including a paintable finish option on all models! 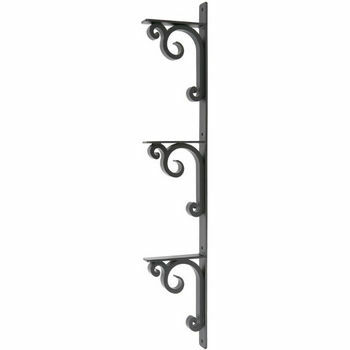 If you need more storage space, shelving is your best bet. 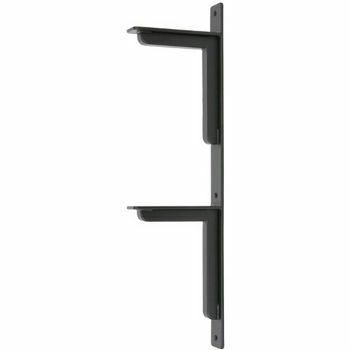 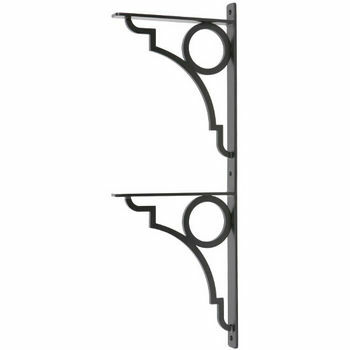 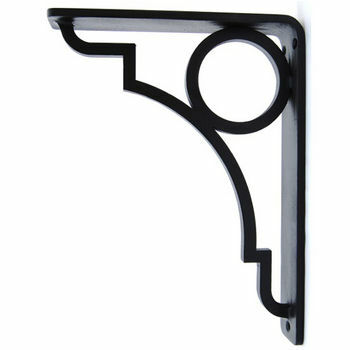 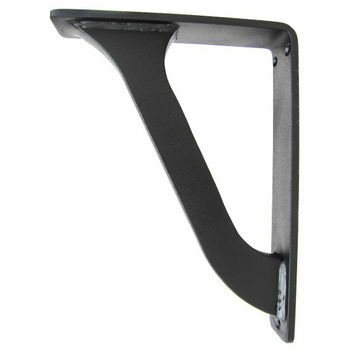 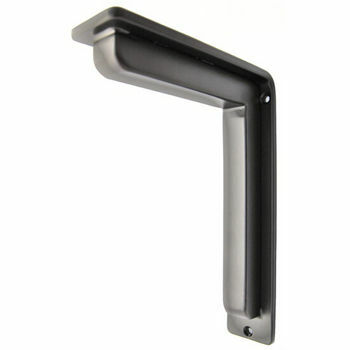 Order a series of two and three teir brackets and create the perfect solution for your needs.